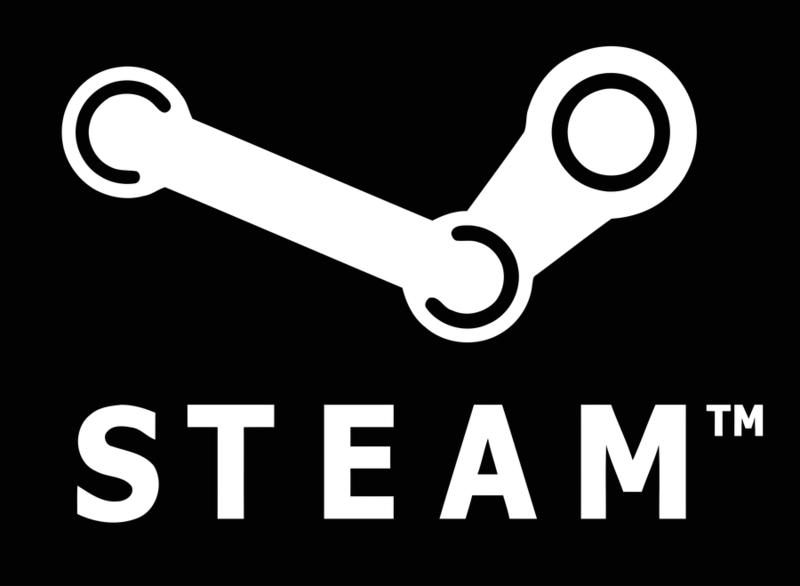 Steam is an internet-based digital PC gaming distribution platform. It provides players with integrated installation processes, automatic updating of games on multiple computers, and community features such as multiplayer functionality and in-game voice and chat. I often describe Steam as “The iTunes of PC Gaming”, as it is free to use and you can purchase, install, and uninstall games with a single mouse click. You can even sign in to your Steam account and access your game library from multiple computers! Not only does that include FSX: Steam Edition, but also any add-ons you purchase through the Steam platform. No activation codes, no discs, no fuss! Getting started on Steam is relatively simple. First, you have to install Steam. To do that, go to store.steampowered.com and click the “Install Steam” button on the upper right hand corner of the screen. Click the “Install Steam Now” button to continue. 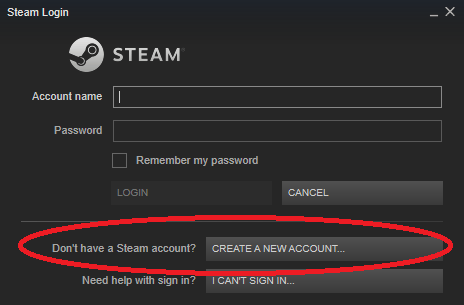 Once the Steam client has installed on your computer, it’s time to create an account. Open the Steam client by clicking on the desktop icon, and you should be prompted to sign in. Click the “Create A New Account” button as shown below. Once you have created your Steam account, you can now start adding games to your library. How Do I Buy/Install FSX: Steam Edition? To find FSX: Steam Edition, use the search bar in the upper right hand corner, type in “FSX”, and click the search icon. This will take you to a list of items which include both FSX: Steam Edition and the add-ons available for purchase through our Steam store. 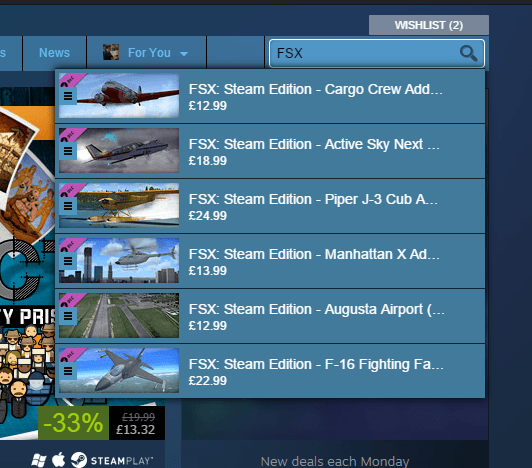 Before you start buying add-ons, you must first get FSX: Steam Edition. Click on “Microsoft Flight Simulator X: Steam Edition” to be taken through to the store page, then click “Add to Cart”. You will automatically be redirected to your shopping cart. One of the cool things about Steam is that you not only buy games for yourself, but for other people as well. All you need is their Steam user name! For the purpose of this example, however, I will go ahead and purchase FSX: Steam Edition for myself. As you can see below, the checkout process is quite straightforward. 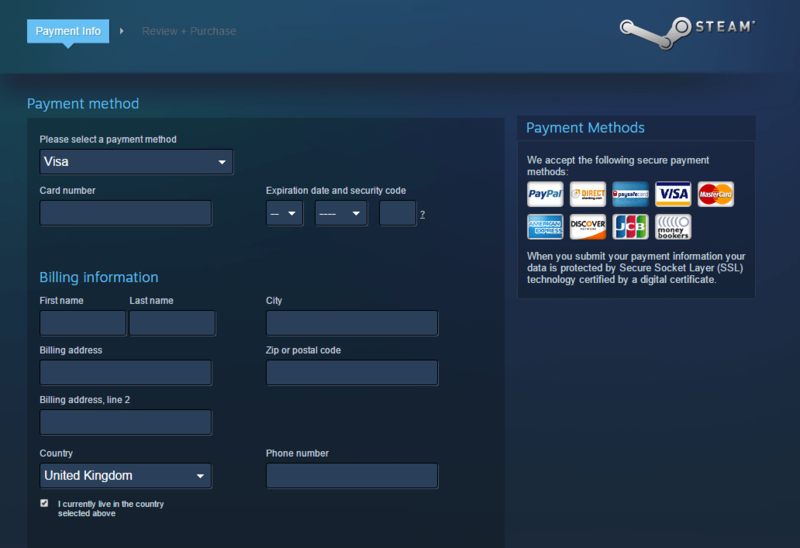 Once you have completed the checkout process, you can now install FSX: Steam Edition on your computer. Select “Microsoft Flight Simulator X: Steam Edition” from the list of games on the left, then click the blue “Install” button, then follow the directions. Congratulations, you are now ready to take to the skies in the World’s favorite flight simulator!